One of the most frequent uses of smartphones is to serve as an alarm clock.Allied to the remaining possibilities of these equipments, this function is very useful and allows, without having to have another equipment on the bedside table, be alerted to the need to wake up. But as a rule, and the human being is excellent in this field, we try to stay for a few more minutes to enjoy what little time we have left. 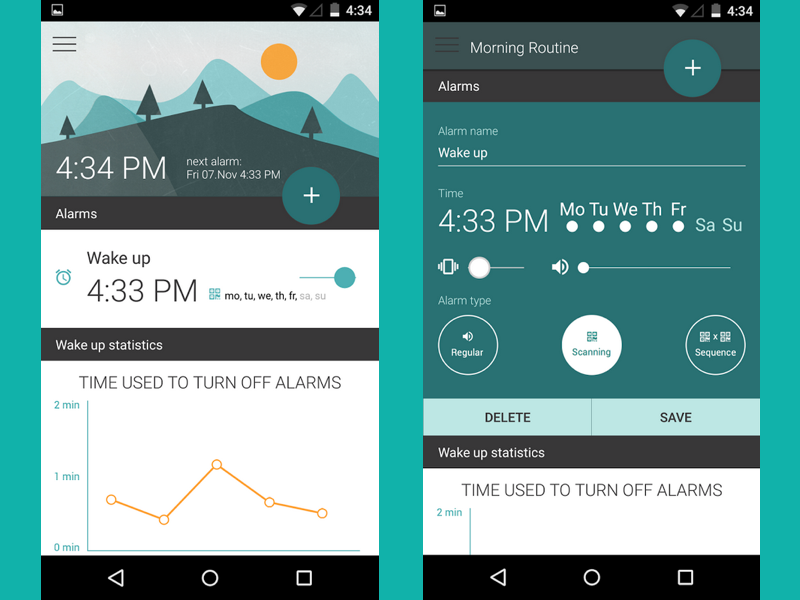 The Morning Routine Alarm Clock comes to address this issue, but for the less positive part!It forces users to follow a simple step, which forces them to wake up and get up. 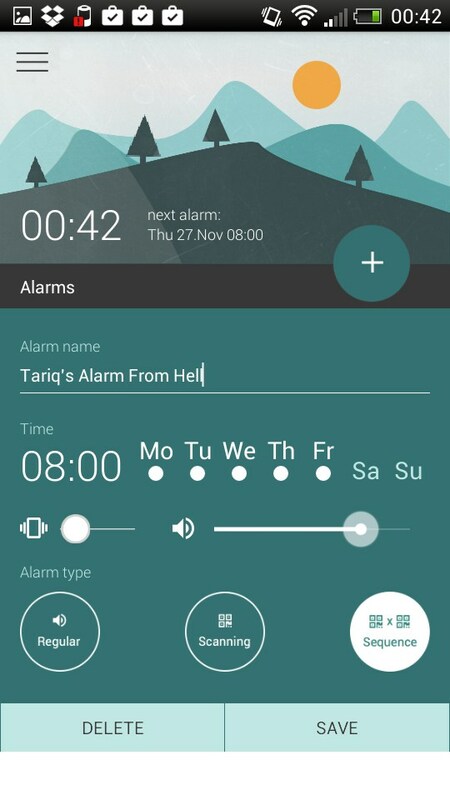 The Morning Routine Alarm Clock is in essence an alarm clock that can be installed on your Android and fulfills the normal functions associated with this type of applications. 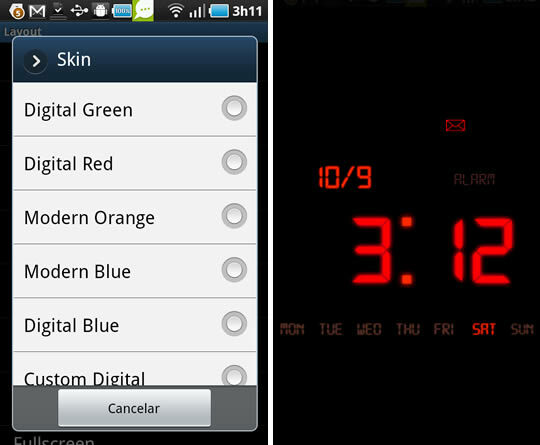 It allows users to set alarms in detail, indicating the days they want it to be used, which taps are to be used, and also their use is also normal and can be turned off at the touch of a button. 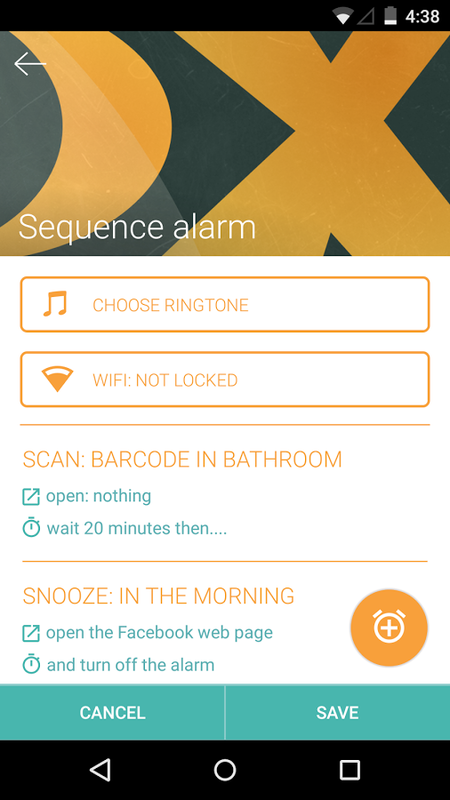 But what highlights the Morning Routine Alarm Clock of the remaining applications are the extras that we can find in it.It is extremely rich in terms of extra features and that more demanding users whose sleep is more complicated can explore and enjoy. Firstly, it exploits Material Design as much as possible and has an interface that is extremely rich and makes use of the new rules that Google wants to implement in its ecosystem. Then you have a functionality that is not normal in these applications, but that is extremely welcome.We talked about the possibility of just turning off the alarm against reading a bar code that you define. 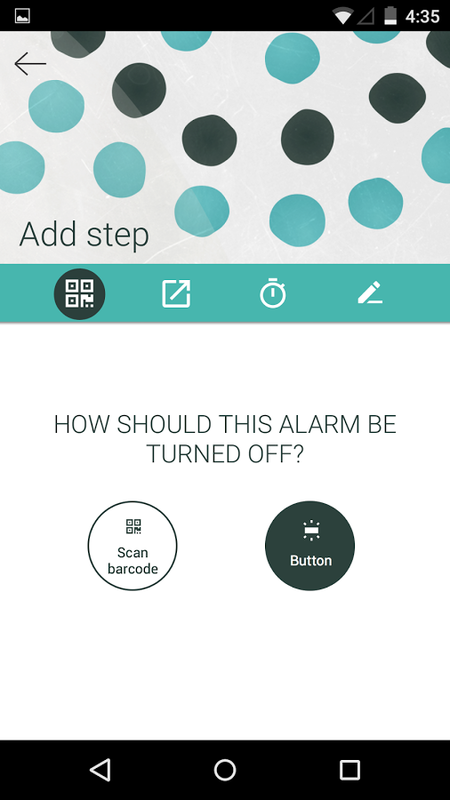 This means that in order to stop the alarm the user must use their Android smartphone to read a barcode from a predefined product, from the toothpaste to the breakfast cereal box or milk carton. 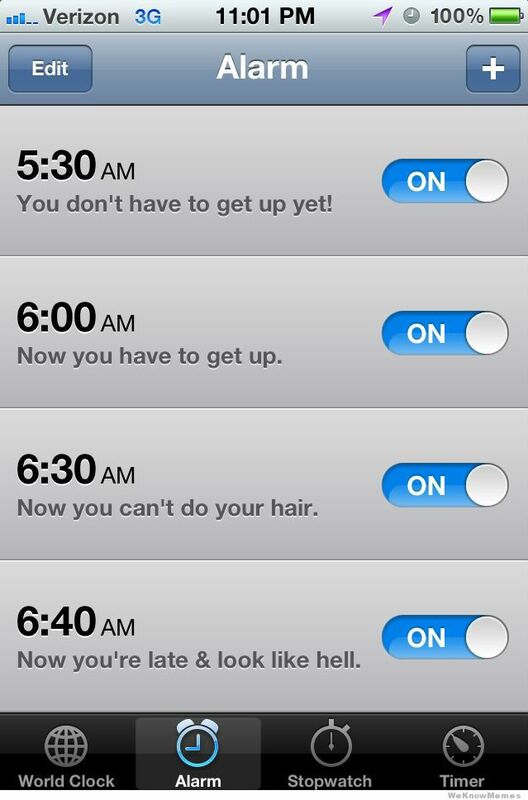 This is the way the Morning Routine Alarm Clock has to ensure that the user has risen and has performed the defined steps. 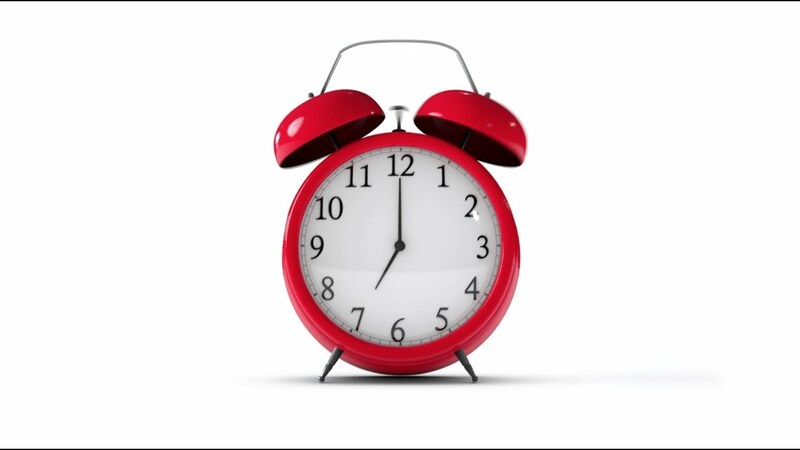 But the Morning Routine Alarm Clock can still be used to define a set of steps that will automate the normal functions they perform when they wake up. You can then set whether to turn on the music player, open the news sites and have the email client ready. 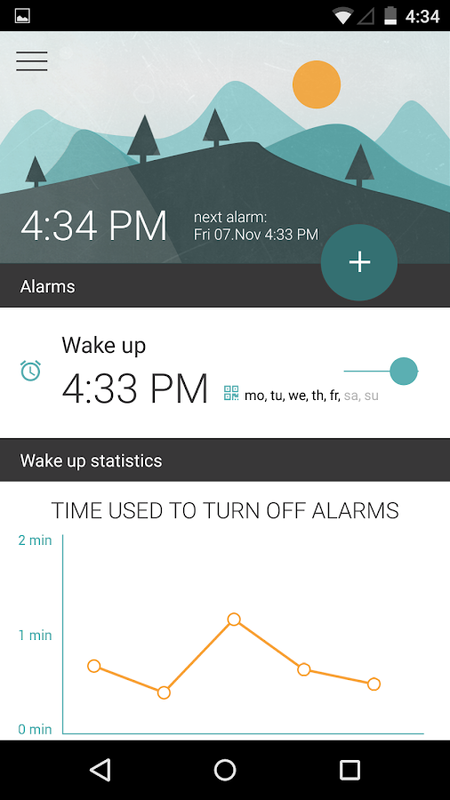 In addition to these fantastic features, the Morning Routine Alarm Clock also has the ability to show users a graph where they can control how long it took them to turn off the alarm and see how their response time has gone. 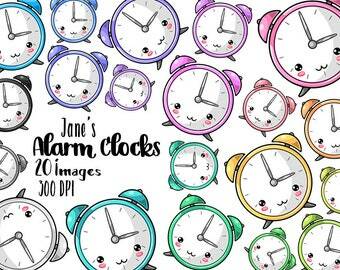 There is also a diverse set of different options that allow users to control in a very detailed way all the settings of the Morning Routine Alarm Clock. 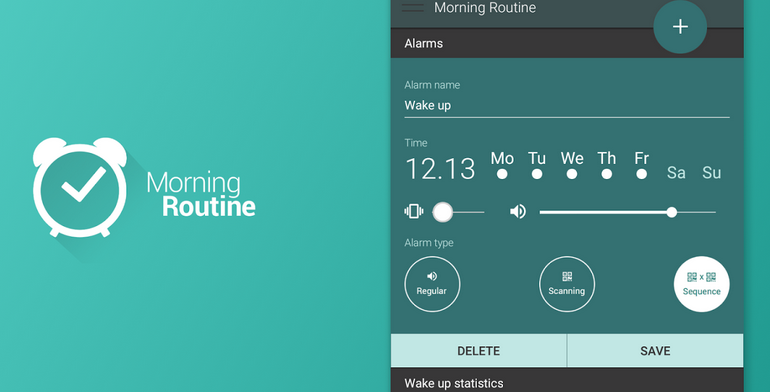 Morning Routine Alarm Clock is one of the applications that should be present in your Android and for several reasons.First of all it’s an almost perfect way to explore Google’s Material Design, giving it a unique interface. 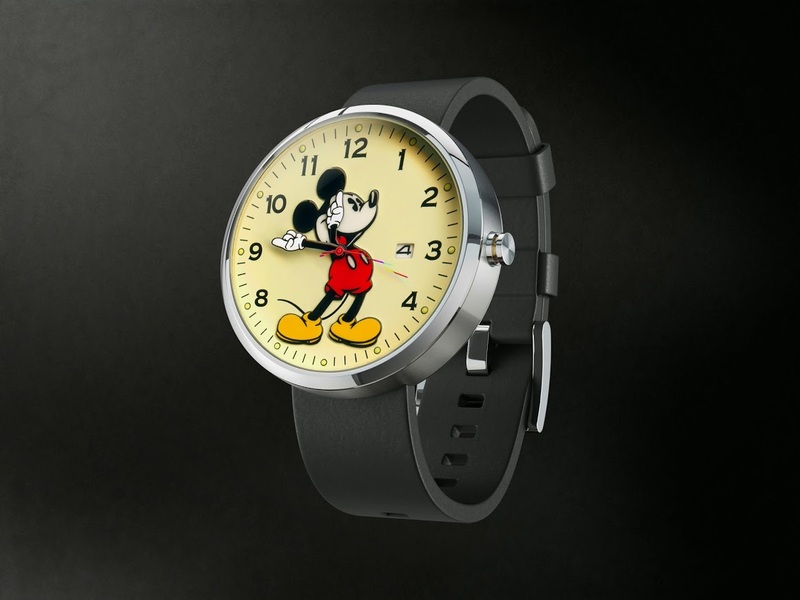 Second is an alarm clock how they will find few, with options that will force you out of bed, while preparing you the beginning of the day with the launch of the main applications and sources of information. 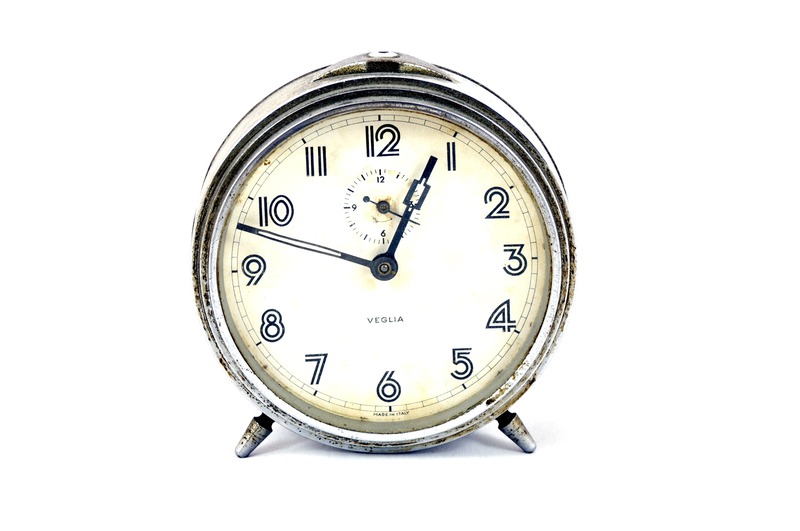 If you have trouble waking up and getting up, then you should try the Morning Routine Alarm Clock and see if this less natural way of getting you out of bed can work better. 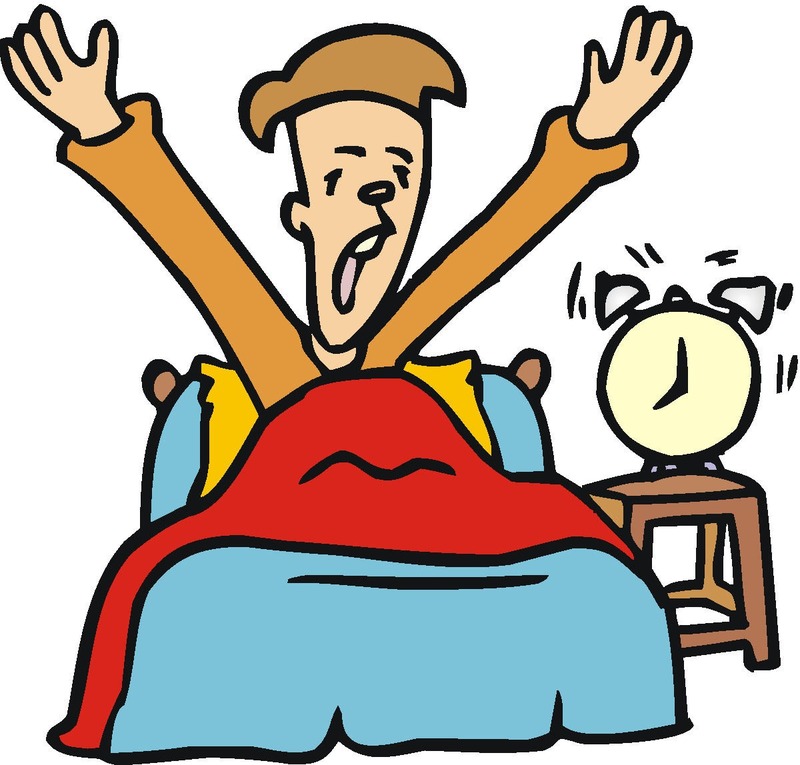 English Exercises: MODULE 6A.Spotlight5.Daily routine.Wake up!